Helen Fortin is a natural ‘rassembleur’ and founder of the successful outreach programme – MINIBIBLIOplus – active in more than 62+ sites in and around Montreal. She brings 30+ years experience in Promotion, Marketing and Development in the business and cultural milieus to the historic library. She also serves on the board of the Association of Fundraising Professionals (Quebec division). 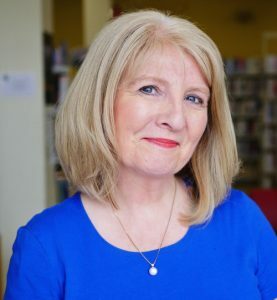 Her goal is to contribute to the creation of a fully-literate and economically viable society by promoting the library’s mission of ‘raising literacy levels and bringing books to life starting with the very young and for those who need them the most’.